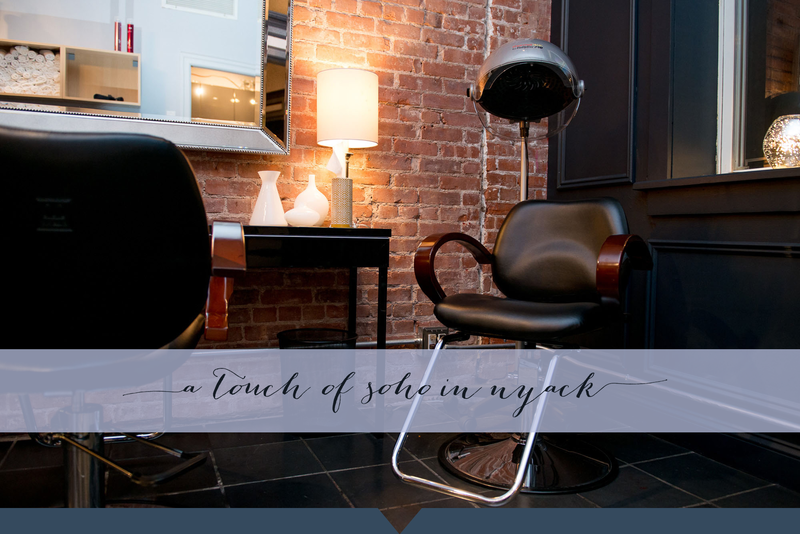 Nestled in downtown Nyack, New York, Christine Cordey Salon is a boutique salon experience providing each client a comfortable, elegant place where you feel at ease and leave looking and feeling beautiful. 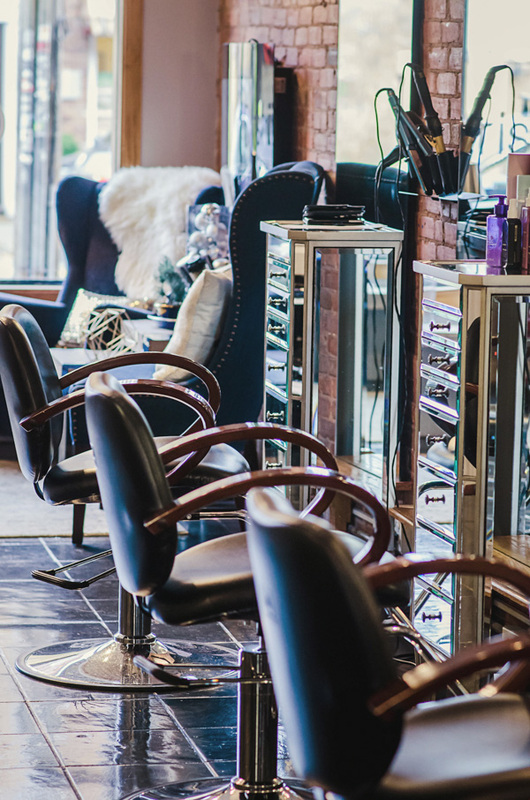 Christine Cordey Salon offers exquisite artistry, top quality products, and an upscale ambiance for every patron in a warm, open atmosphere that is attainable for every individual. Our living room-style seating area is a favorite with the salon’s guests. Whether enjoying a hot cocoa by the fire in the winter, or a cool beverage by the window in the summer, it is the perfect place to relax while you await your appointment. 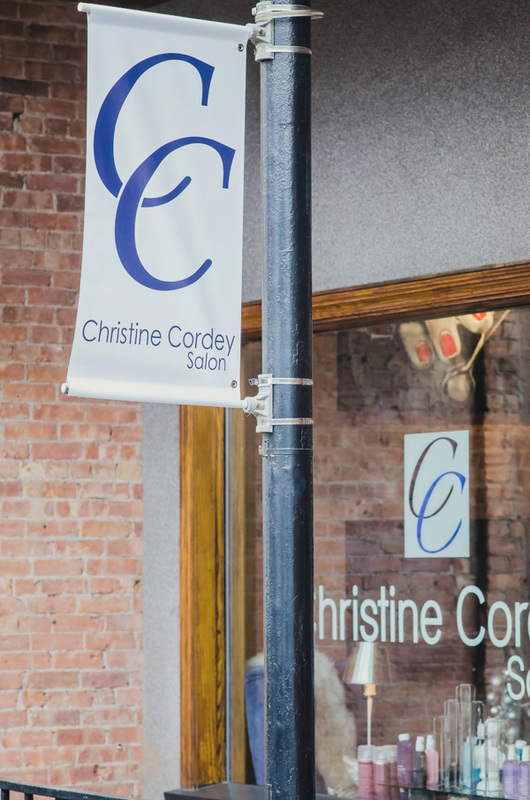 From your first phone call to consultation, the entire team here at Christine Cordey Salon is dedicated to your personal hairstyling needs and wishes. You’ll get personal, insightful, and sensible guidance in finding your look and the skilled talent for creating it. Christine Cordey Salon was created for you, and you will leave feeling like your best you. 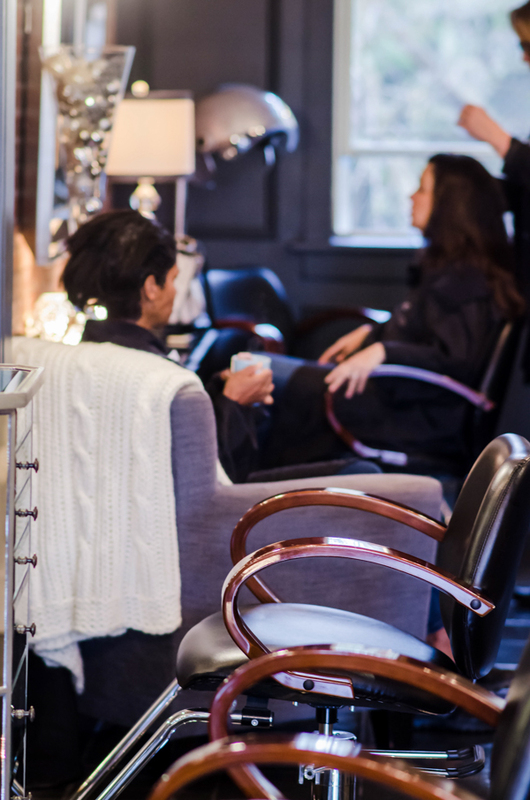 Our boutique salon experience isn’t just about how luxurious or glamorous you look when you leave here. It’s about how it makes you feel as well. Our personal attention to each and every guest is unmatched, The Team at Christine Cordey Salon takes time to hand pick the right Stylist to meet your needs. 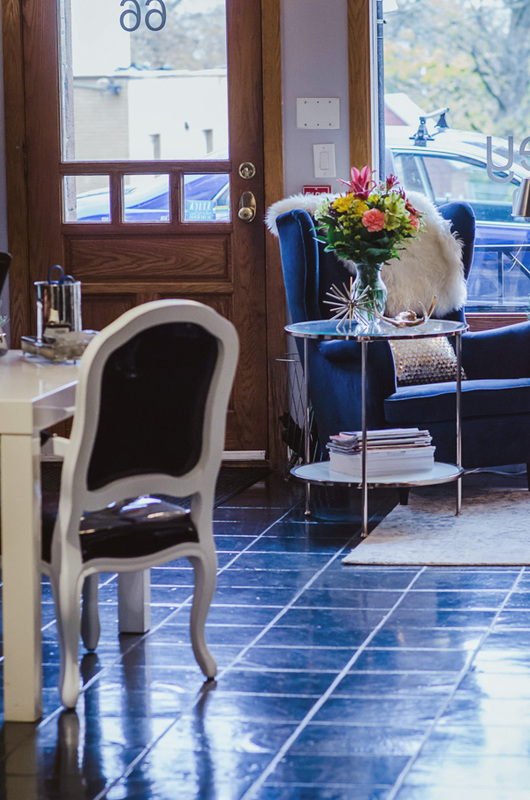 Come and experience for yourself the Christine Cordey Salon essence: elegant and professional service in a chic, yet community boutique establishment! Christine Cordey Salon is about you. It’s about affordable luxury and glamour that you deserve. It’s about the ability to trust that your stylist will truly listen to your wants and desires. It’s about applying the right shade or cutting angles to make you look and feel your most beautiful. It’s about attainable, exclusive products individually selected by Your Christine Cordey Team. 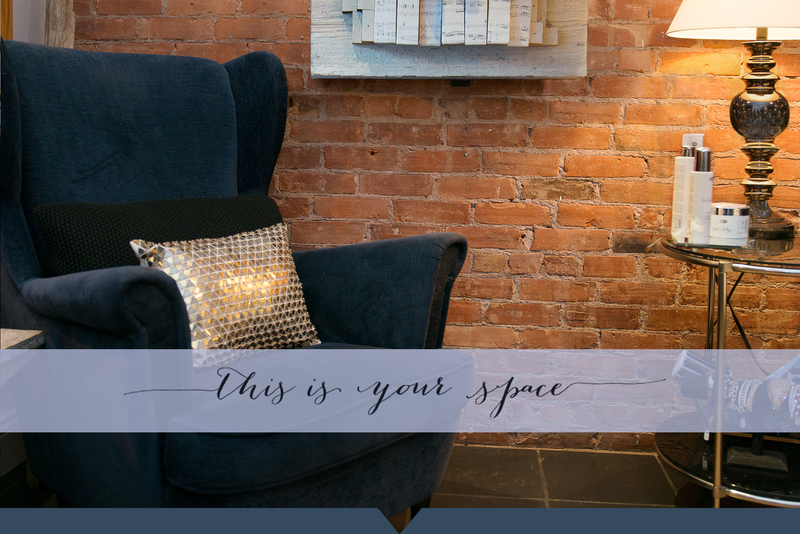 It’s about Your Salon being Yours. We truly care about our clients – more than their hair.